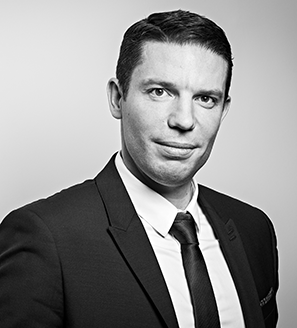 For over 8 years, Vincent has worked in many management companies, such as AXA Investment Managers or Rothschild & Compagnie Gestion, as Middle Office Fund Manager. His duties were to perform all the tasks of a Middle Office manager on the funds which he managed. He graduated with a Master II degree in International Market Finance from the Ecole Supérieure de Gestion de Paris. In all fields as well as in his professional life, Vincent has a rigorous and communicative team spirit.